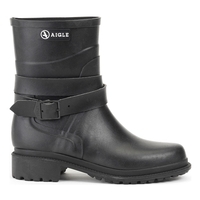 Originating from France, Aigle has a long been a purveyor of outdoor clothing, particularly Aigle Boots and Aigle Wellies. 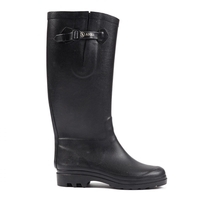 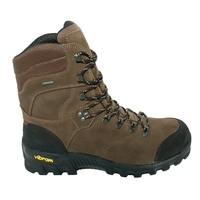 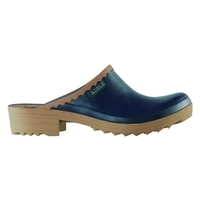 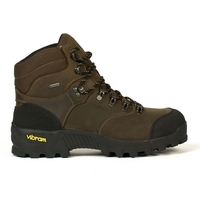 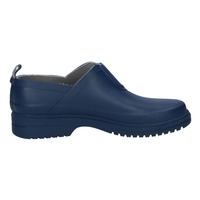 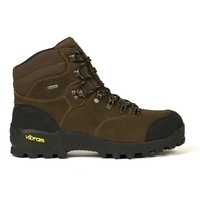 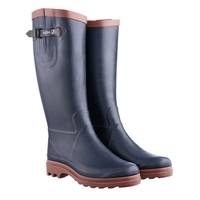 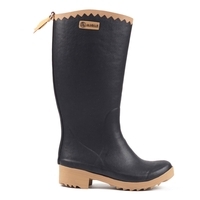 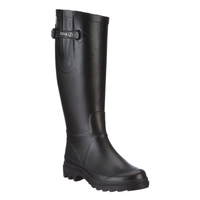 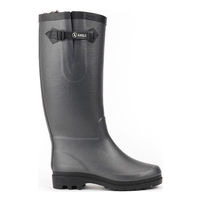 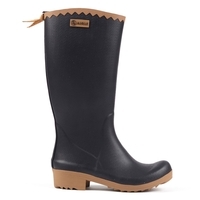 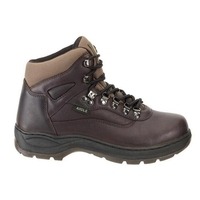 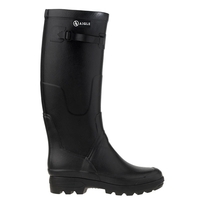 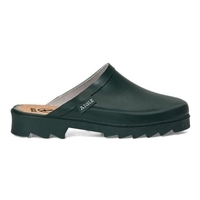 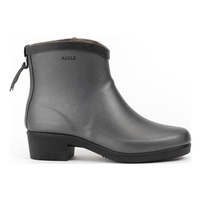 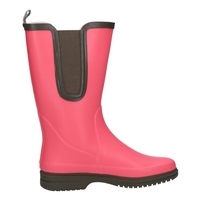 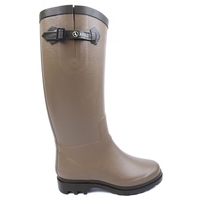 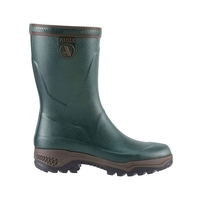 At Uttings we stock a large range of Aigle Footwear including the popular Aigle Wellington Boots for men and women as well as a great selection of Aigle Boots such as Aigle Sheepskin Boots, Aigle Sheepskin Leather Boots and more. 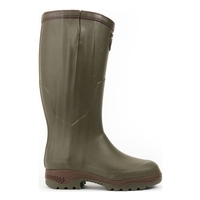 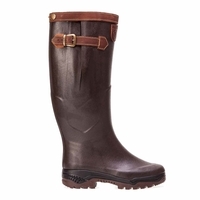 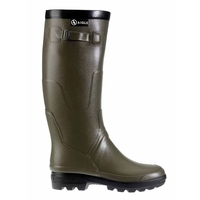 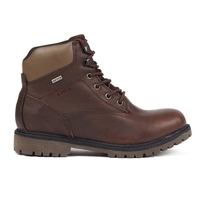 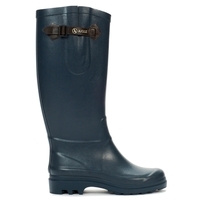 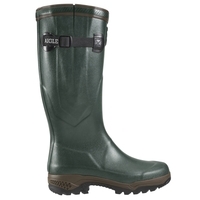 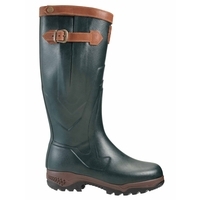 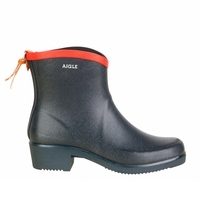 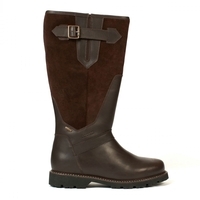 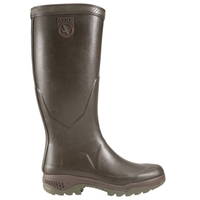 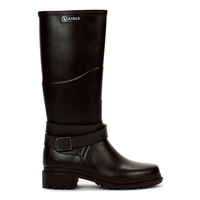 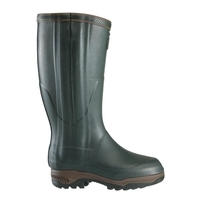 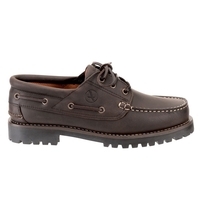 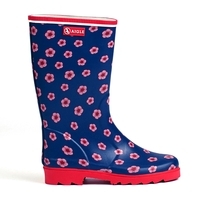 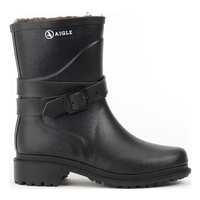 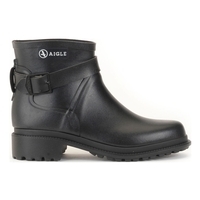 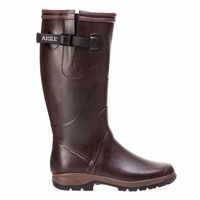 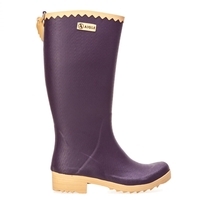 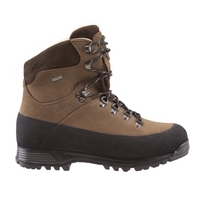 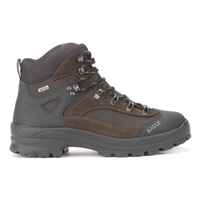 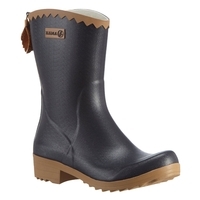 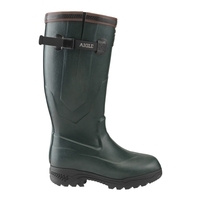 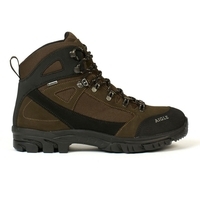 Take a look through our fine collection of Aigle Boots today.